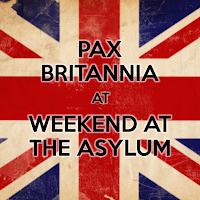 I'll be at Weekend at the Asylum today, promoting Pax Britannia and selling my Steampunk novels. 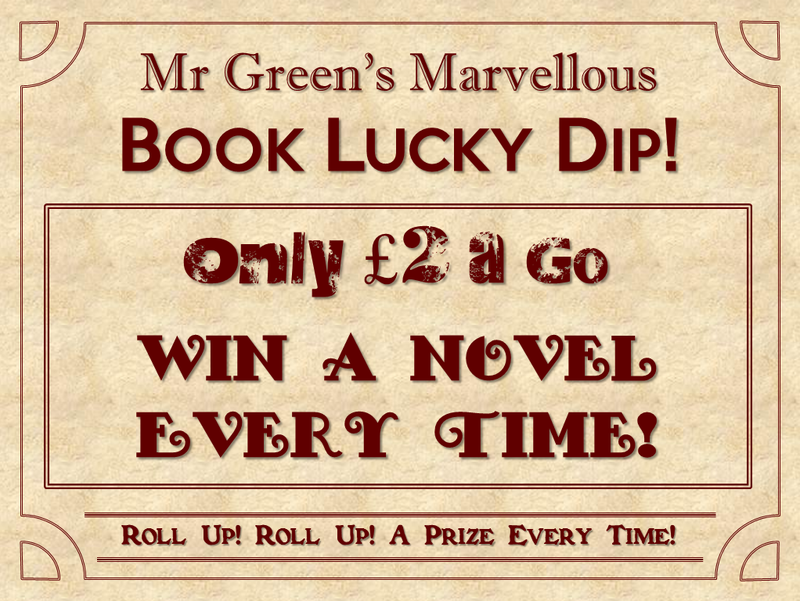 I'll also be running my already legendary Steampunk Tombola and my soon-to-be legendary Book Lucky Dip. 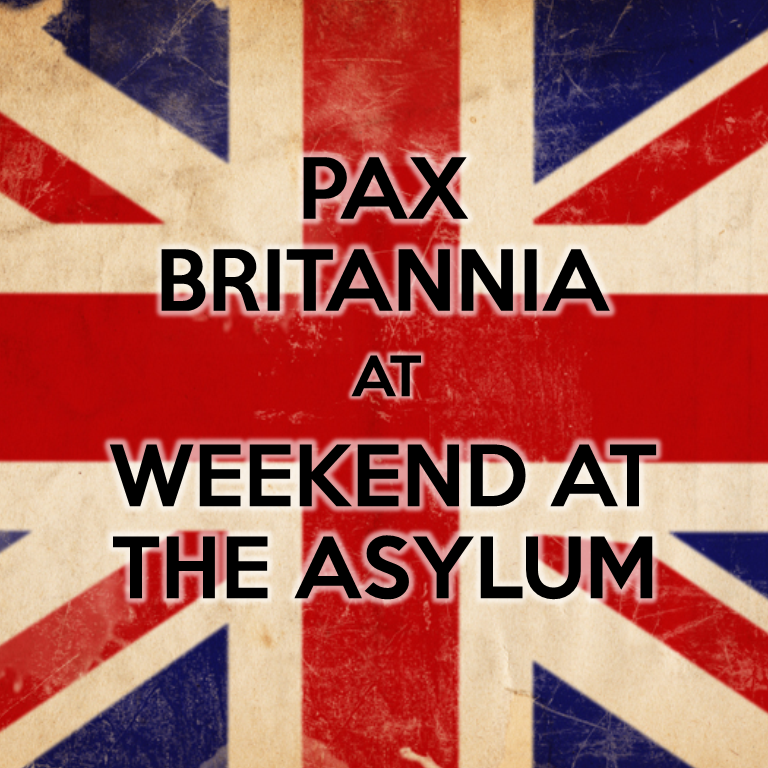 So, if you're at the Asylum (or even just happen to be in Lincoln), why not stop by the Assembly Rooms in time to join in with the panel I'll be taking part in today? Publishing, self, small or mainstream? Saturday 14 September, 11.00 a.m.
Steampunk is a creative scene which attracts writers. How do you get published? 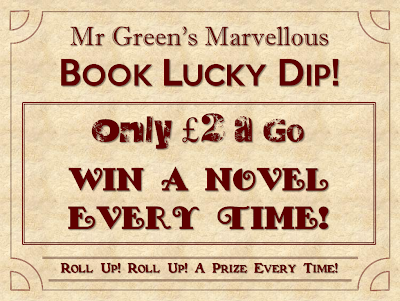 Is self-publishing an option? What about setting up your own publishers? With Meg Kingston, Jim Snee, Sam Stone and Jonathan Green.